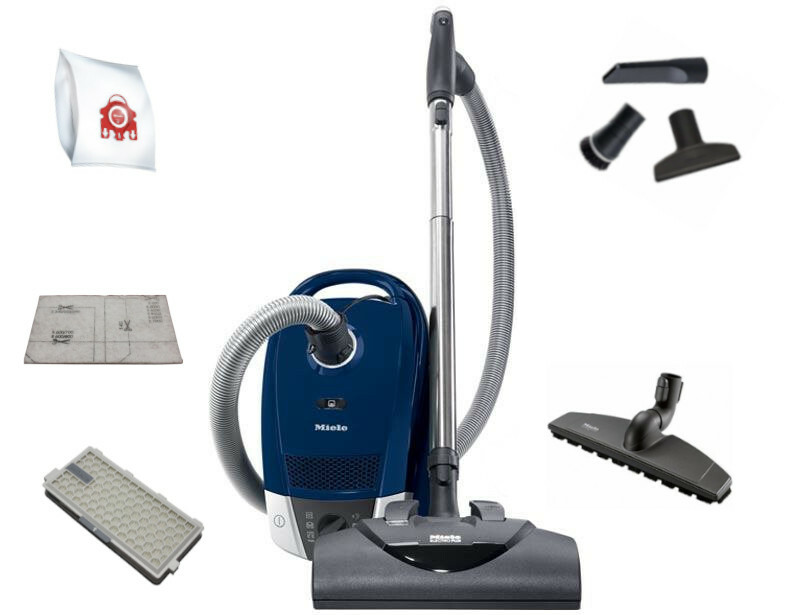 To gear up for the colder months, we're putting out two great offers this Columbus Day weekend! 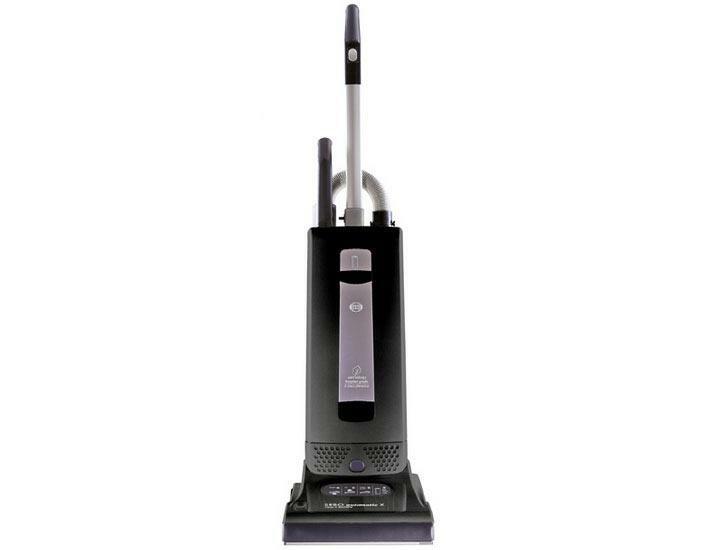 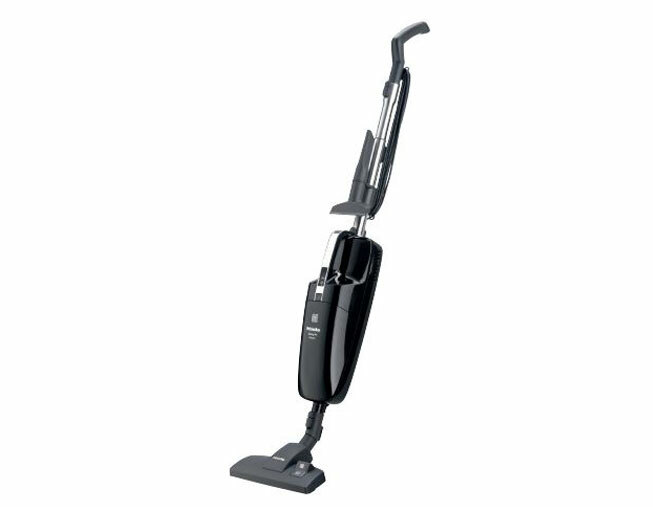 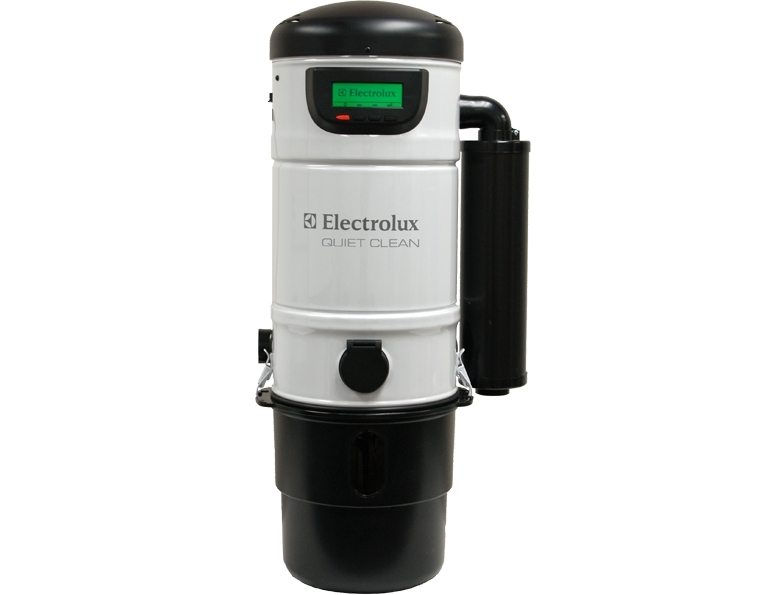 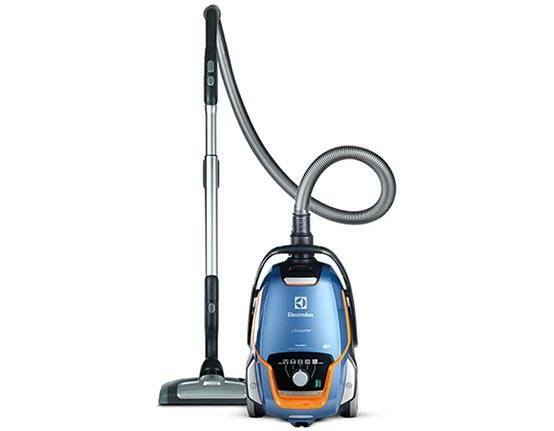 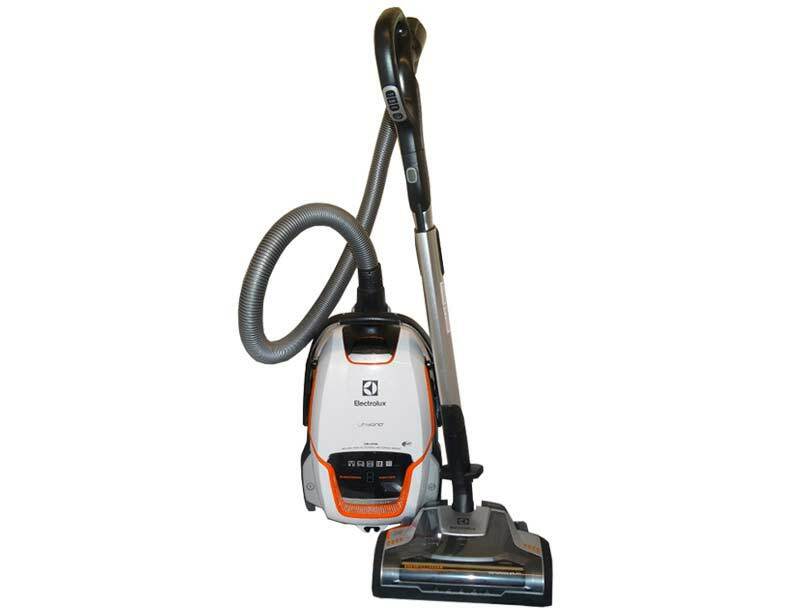 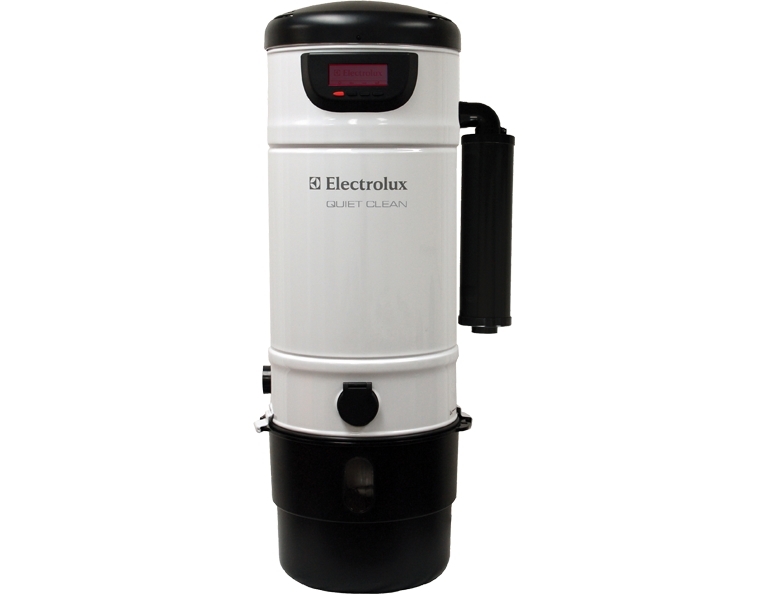 The first is 10% off ALL Electrolux orders, including the Electrolux central vacuums. 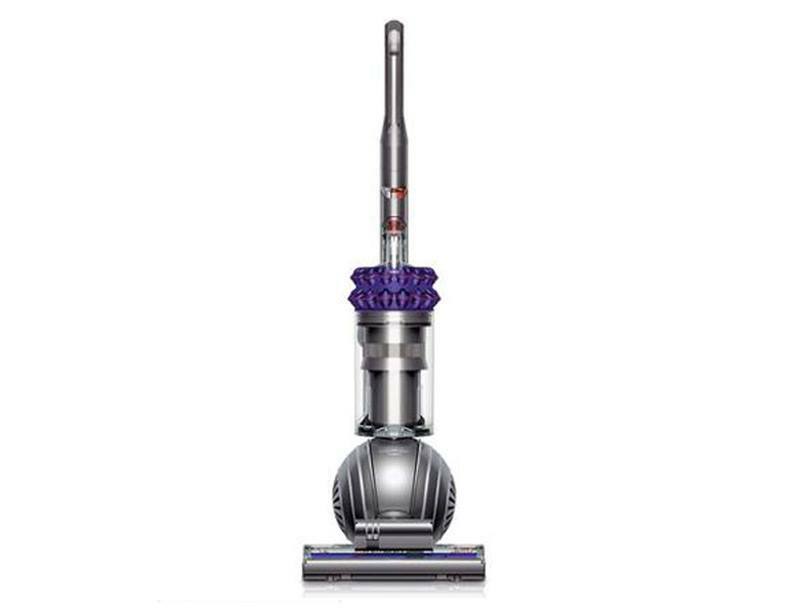 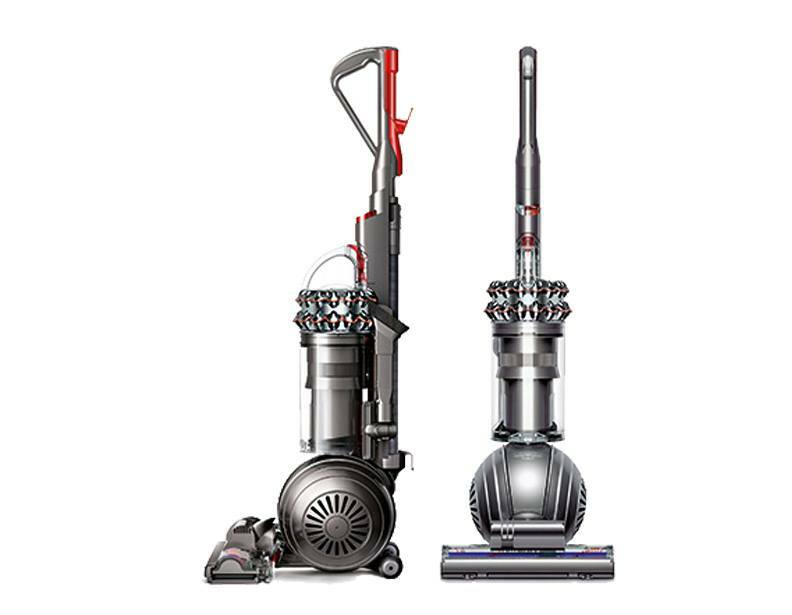 The second offer is $100 off select Dyson vacuums, no coupon required. 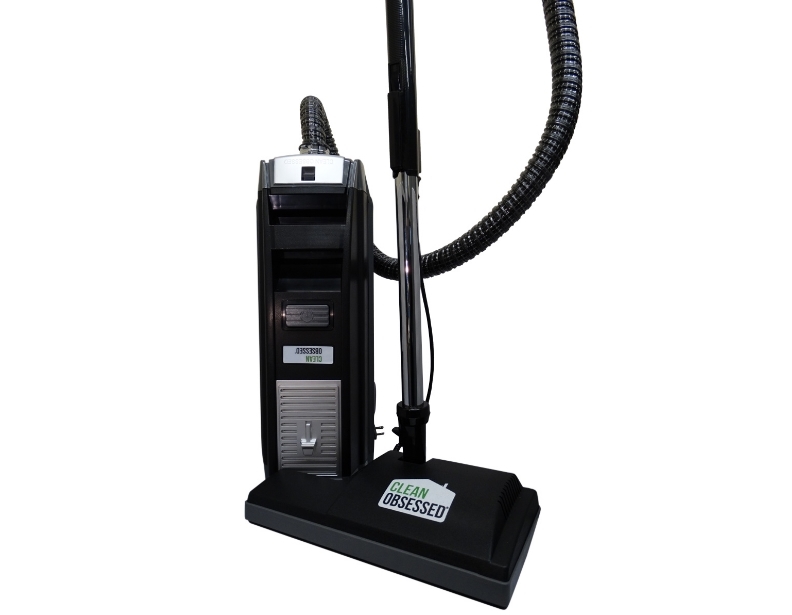 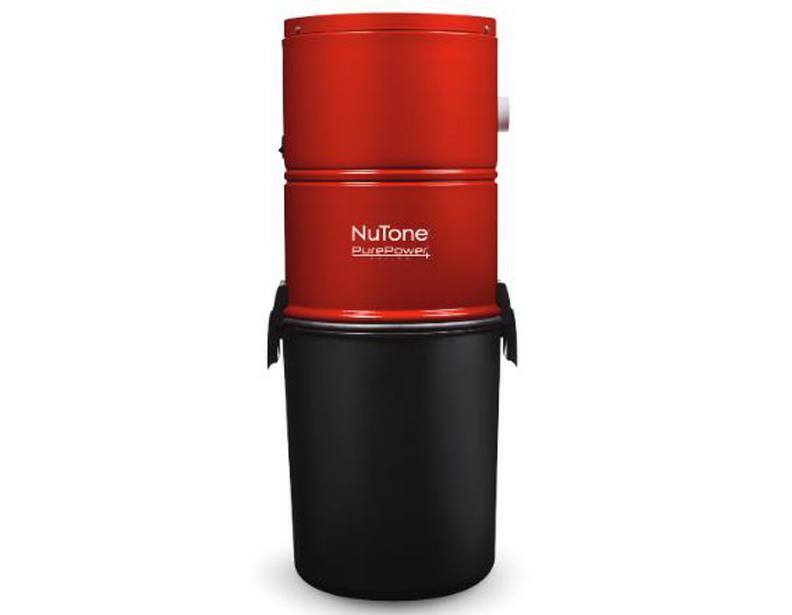 SO whether you're looking for a canister, upright, or even a central vacuum, eVacuumStore.com has got you covered.